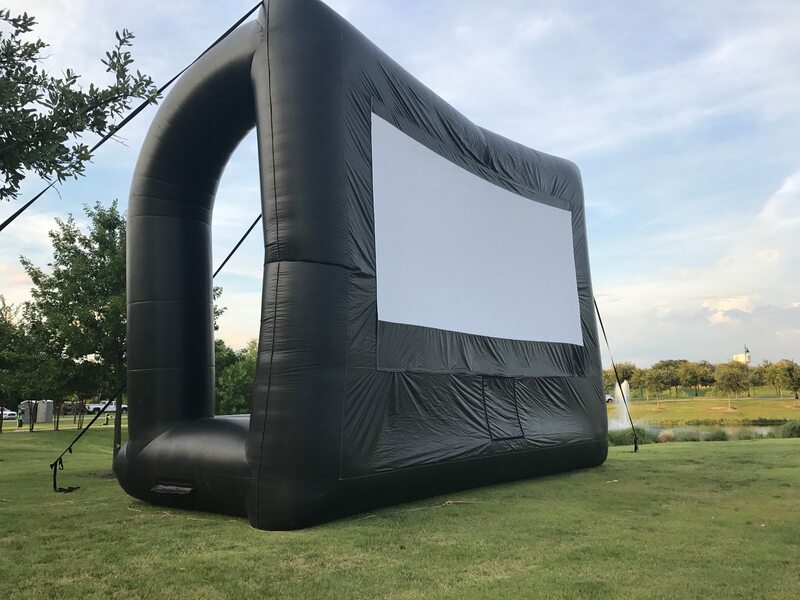 Full administration outside Movie theme parties, motion pictures, open air motion picture screen rentals, projector rentals and AV rentals for your outside motion picture parties. 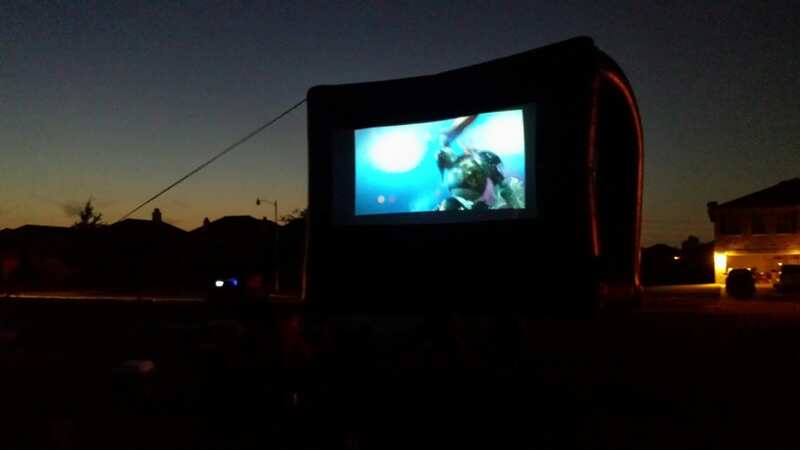 You can rent or lease screens for indoor movies or open air silver screen parties. 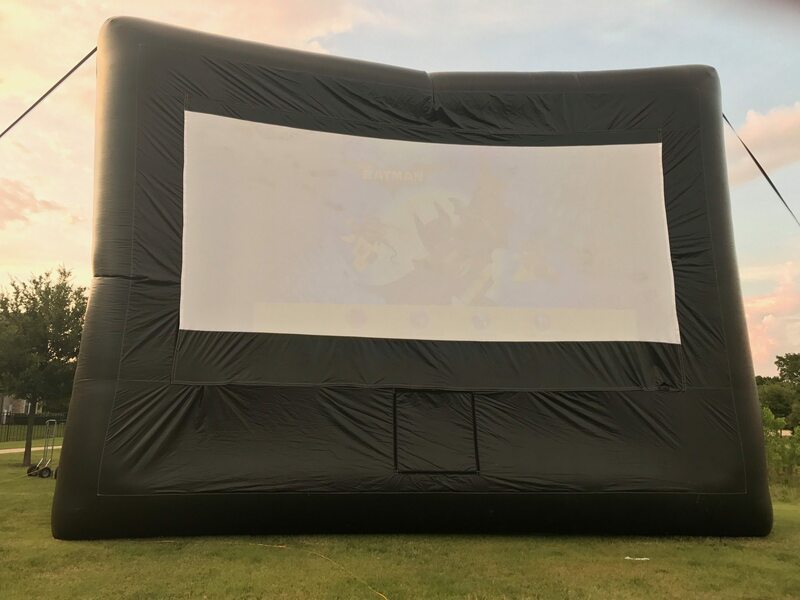 Our debut outside movie screen rental hardware incorporates 25ft inflatable movie screen screens, HD projection gear, DJ speakers, Blu-beam or DVD players and well disposed occasion staff. We setup, run and breakdown your movie themed party! We do the greater part of the diligent work – you essentially give the motion picture (order from Swank), electric and group of onlookers. 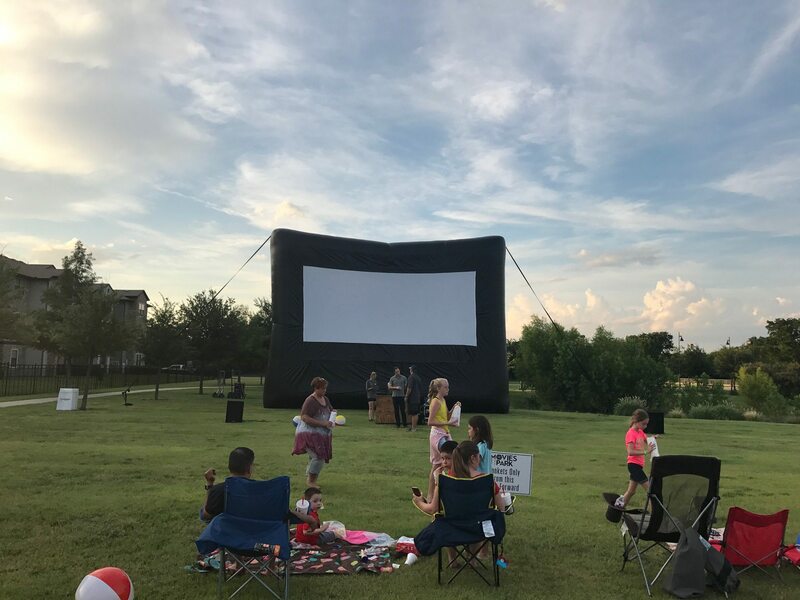 From Movies In The Park to Neighborhood Movie Night and Backyard Movie Parties, Jumper Bee Outdoor Movies are certain to convey a grin to your group of onlookers! clear of branches, electrical lines, and so forth. Must have a clearance height of 26ft. ● The motion picture must have a valid License to show the picture. order motion pictures from www.swank.com.